John graduated from Mansfield University with a Masters of Art Degree in Psychology. John has over 20 years experience with Human Resources and Product and Program Development. Growing up in Cherry Ridge not far from the clinic, Sharon started at the clinic at a young age. 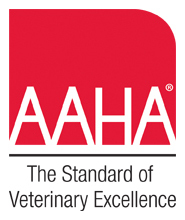 Later she obtained her diploma in Veterinary Medical Assistant training in Florida. Lindee was born and raised on a small farm in Illinois. This environment created the foundation for her love and care for animals. She pursued an education in wildlife studies at North Idaho College followed by zoology at Colorado State University. Diane has been employed at our clinic since 1983. Diane is our Team Leader for the Customer Service Representatives and also is in charge of our pharmacy. She also helps us with ordering products and with inventory. Brooke graduated from Johnson College in May 2004 with an Associate of Science degree in Veterinary Technology. 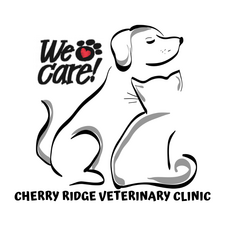 She has been with the Cherry Ridge Veterinary Clinic since 2004. Brooke resides in Beach Lake with her husband Kory, 2 sons Jackson and Cole, and houseful of four-legged children.